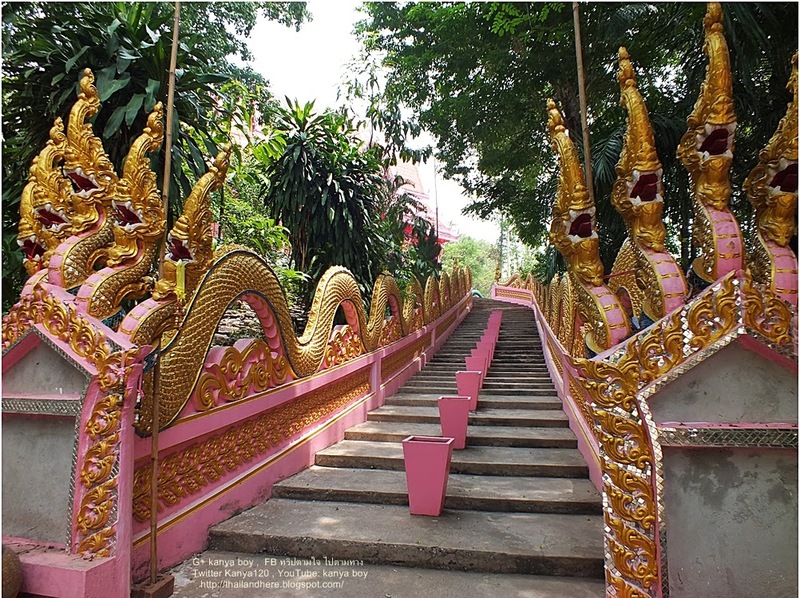 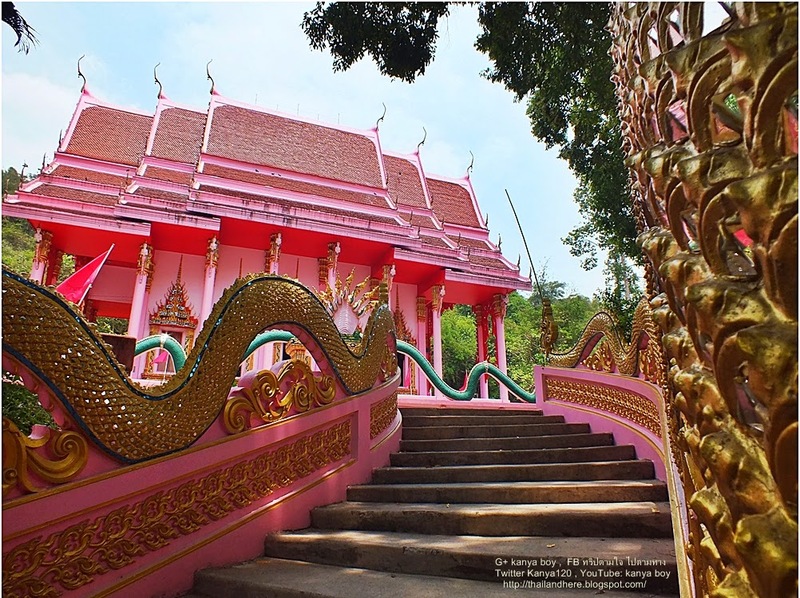 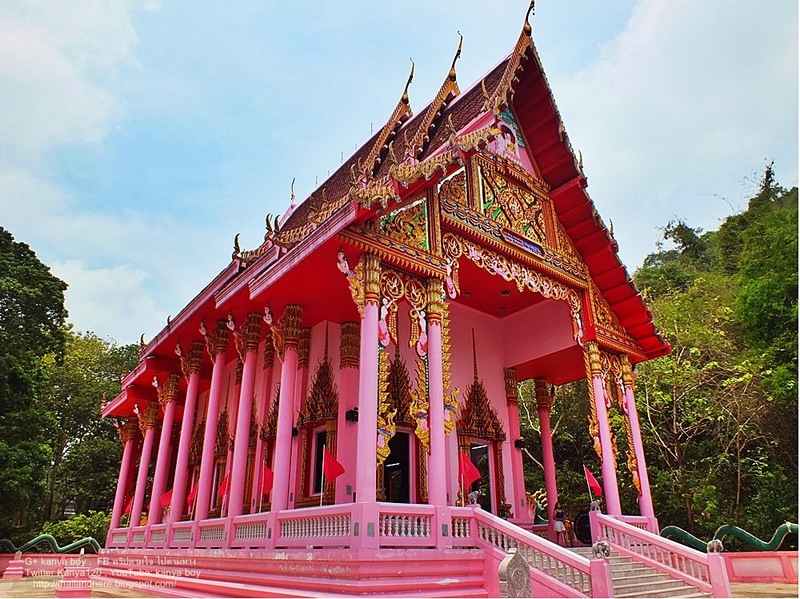 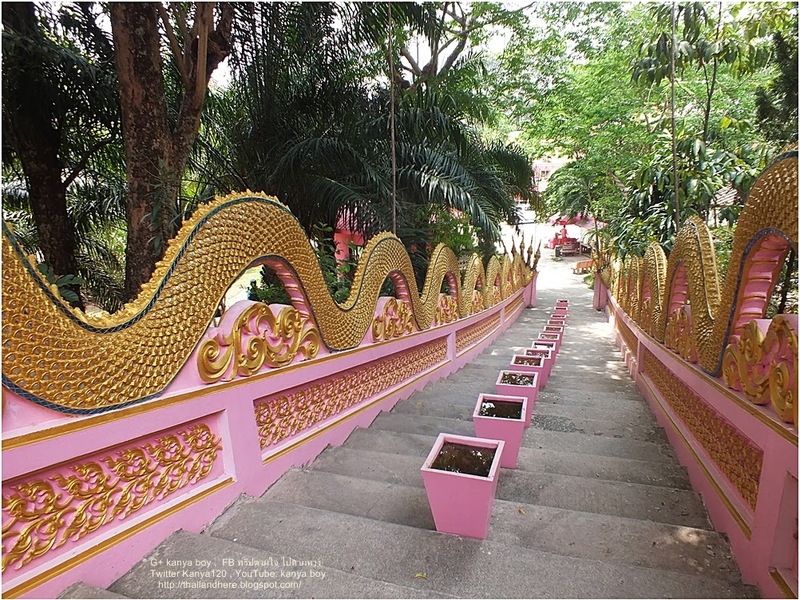 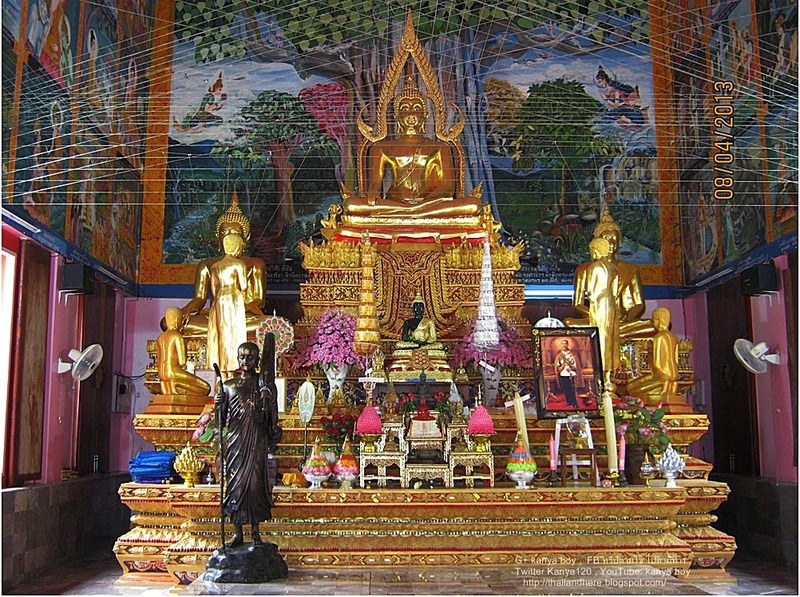 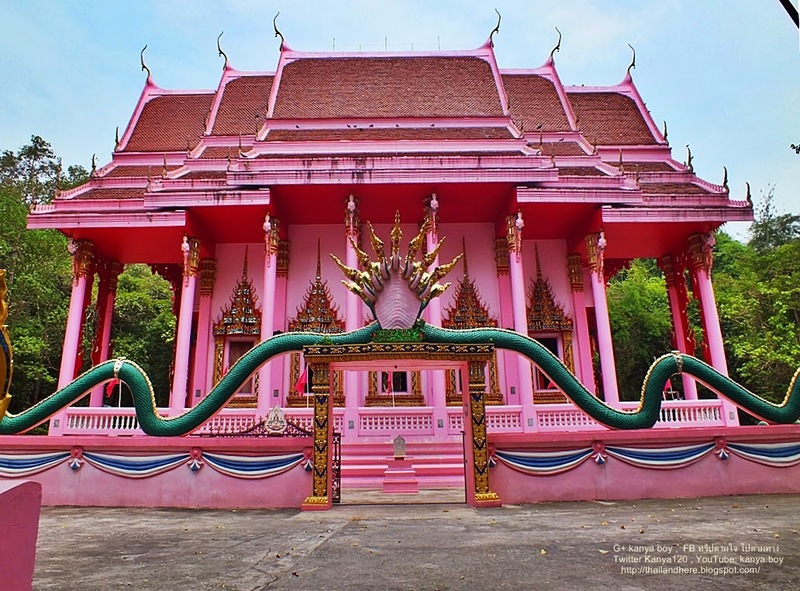 Pink Temple or Wat Khao Durian, Located at Khao Phra, Muang Nakon Nayok in Thailand, 5 kilometers away from the city. 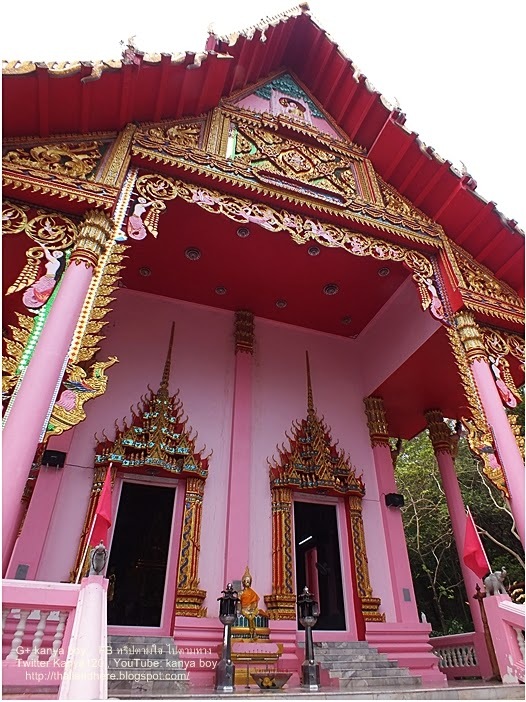 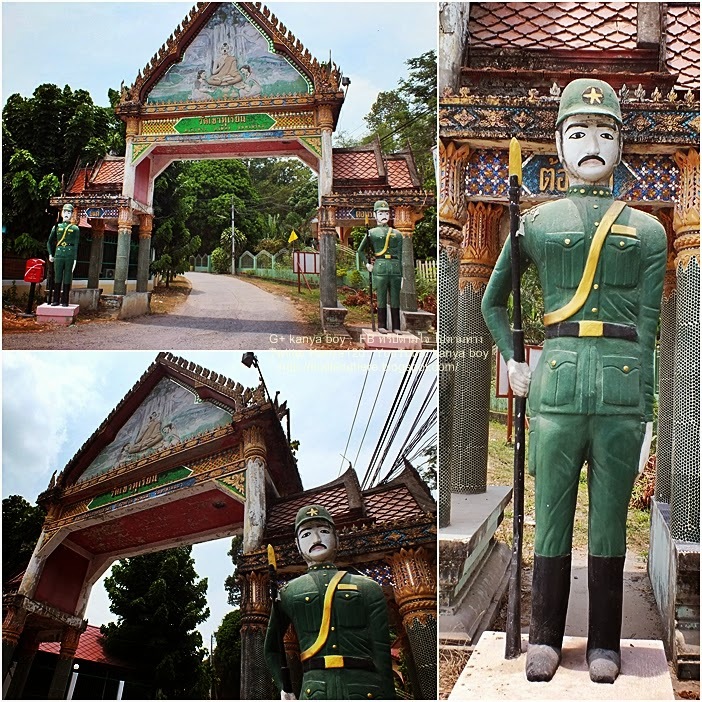 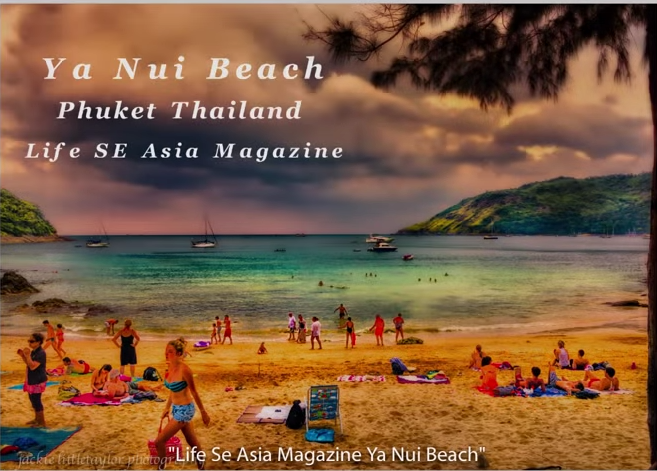 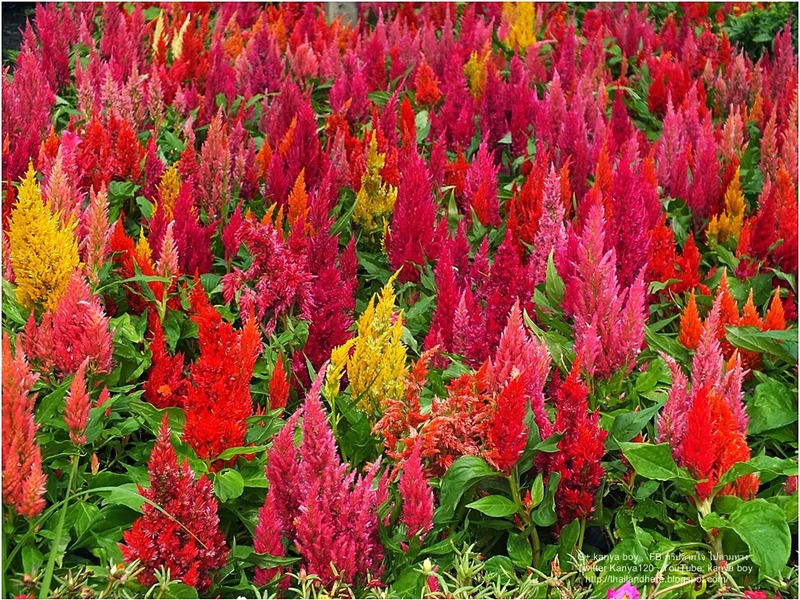 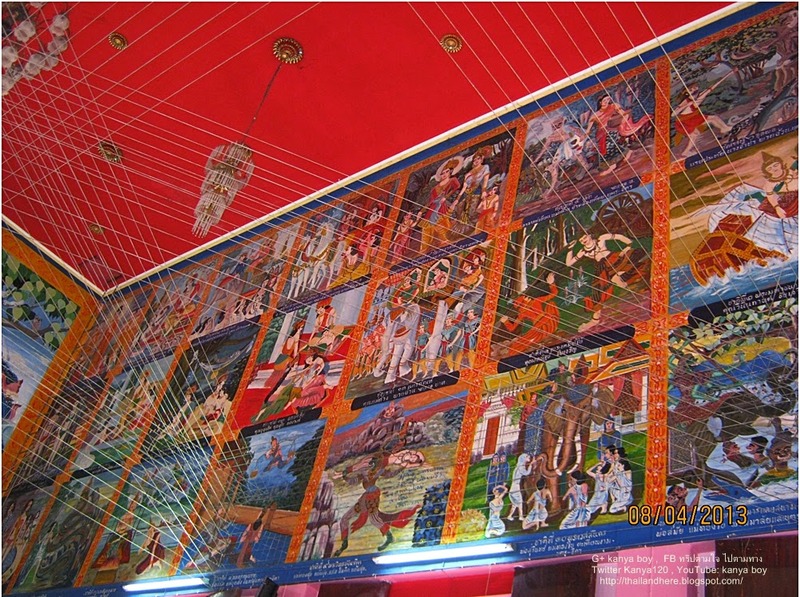 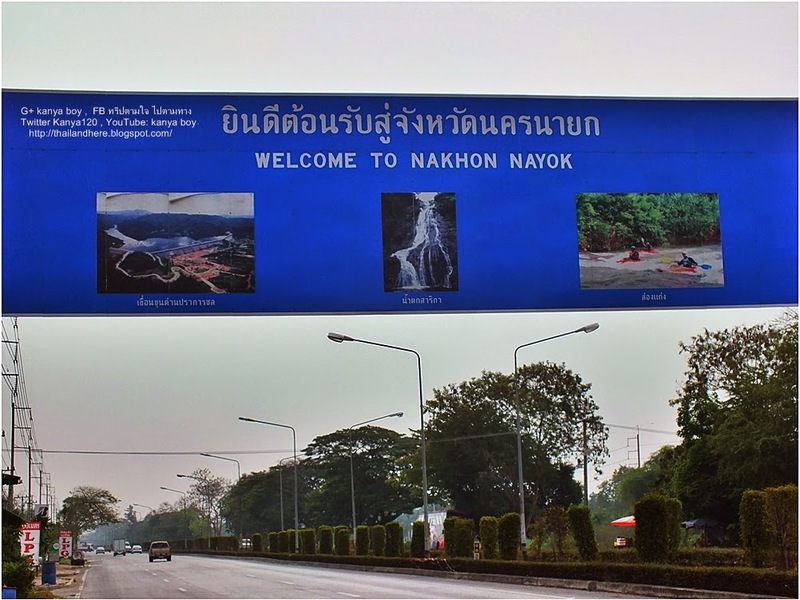 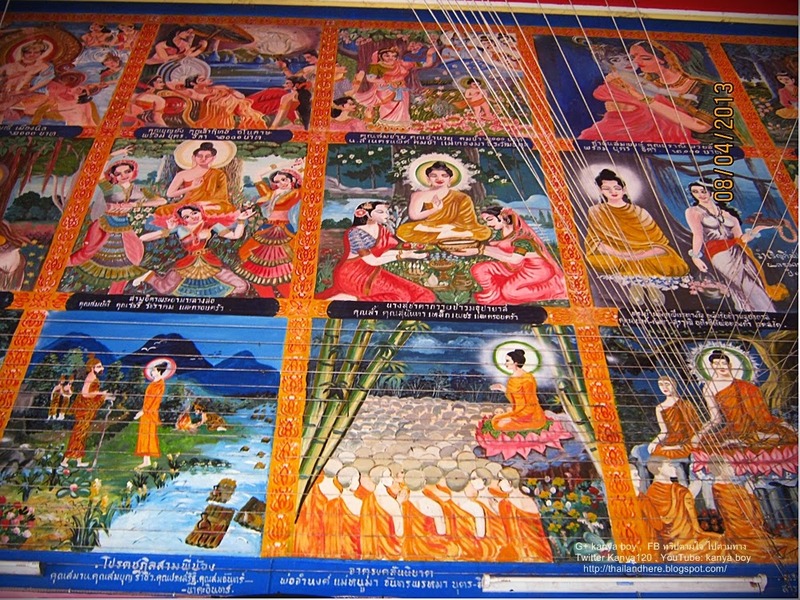 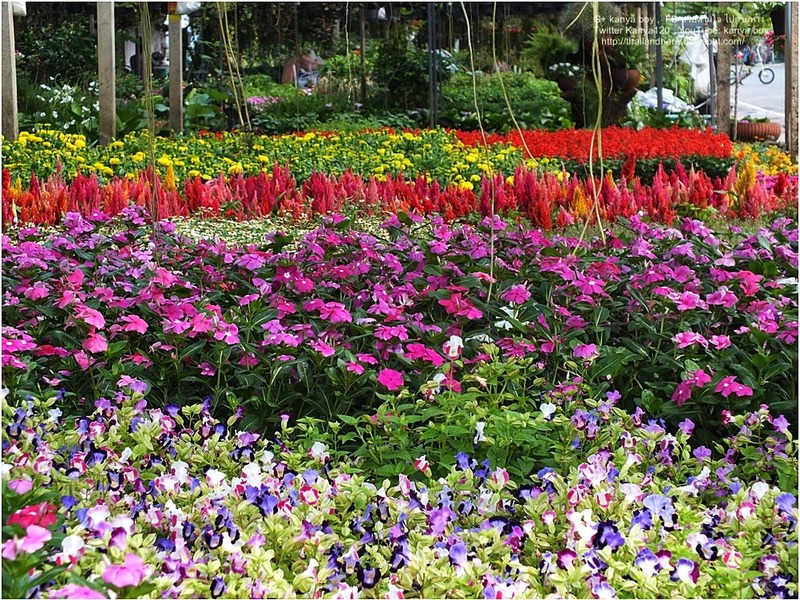 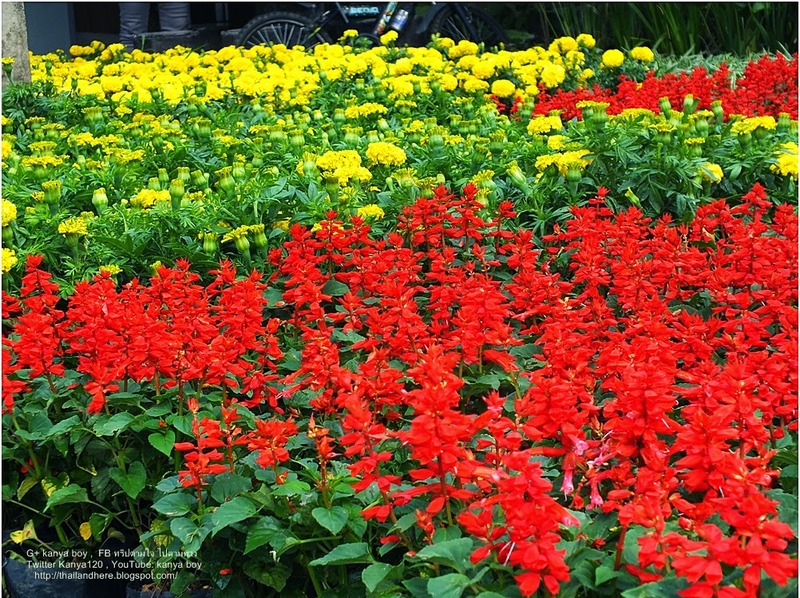 By the way Rangsit – Nakon Nayok Road. 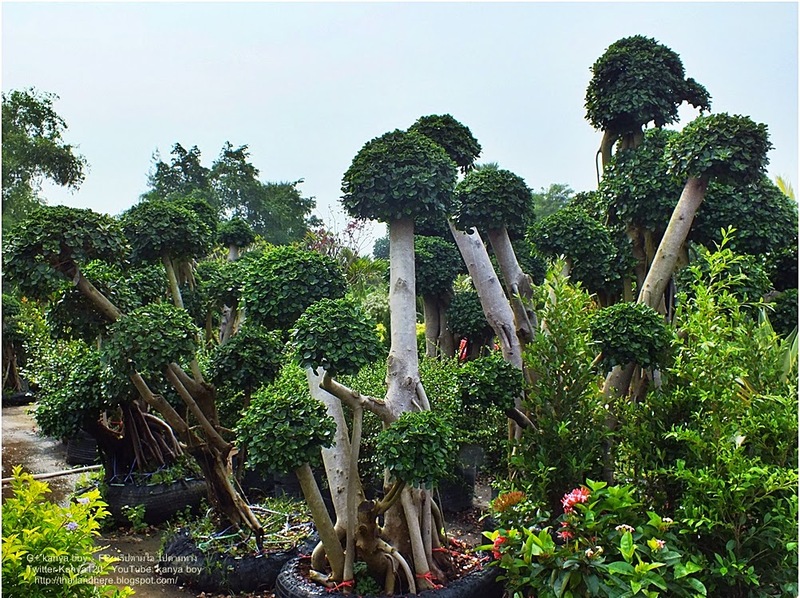 Trees market at Rangsit Nakon Nayok ,Klong 15 is big market for sale about the another tree. 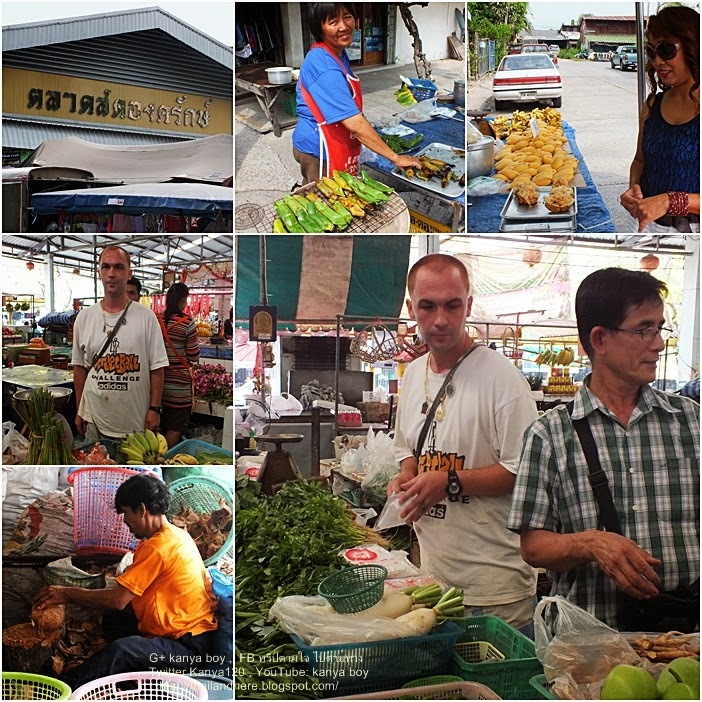 At Angkaruk market I meet Mr. Mike from Germany, his parents was pass away but now live in Thailand long time and when have free time just help the uncle for sale the vegetable and don’t think to back to Germany because he love Thailand. 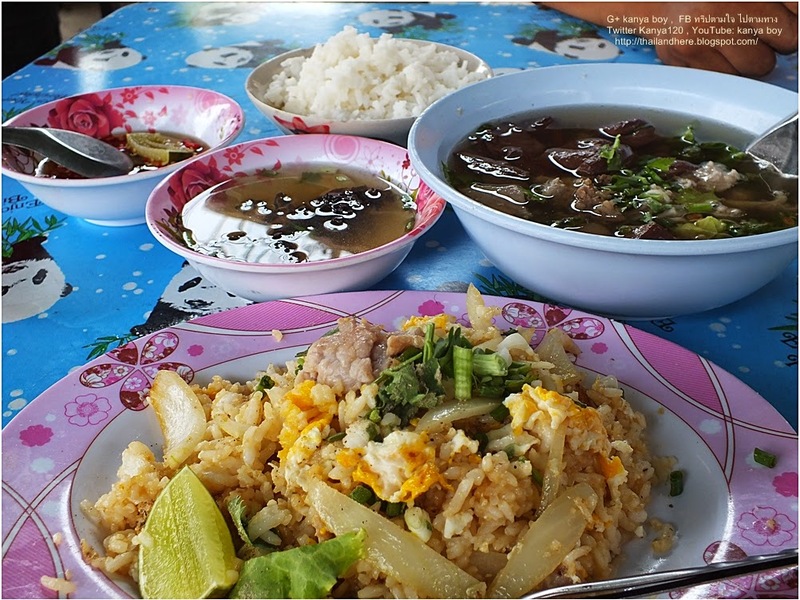 My breakfast in Tukta Jok shop, still have other foods and the people like to came to this shop too. 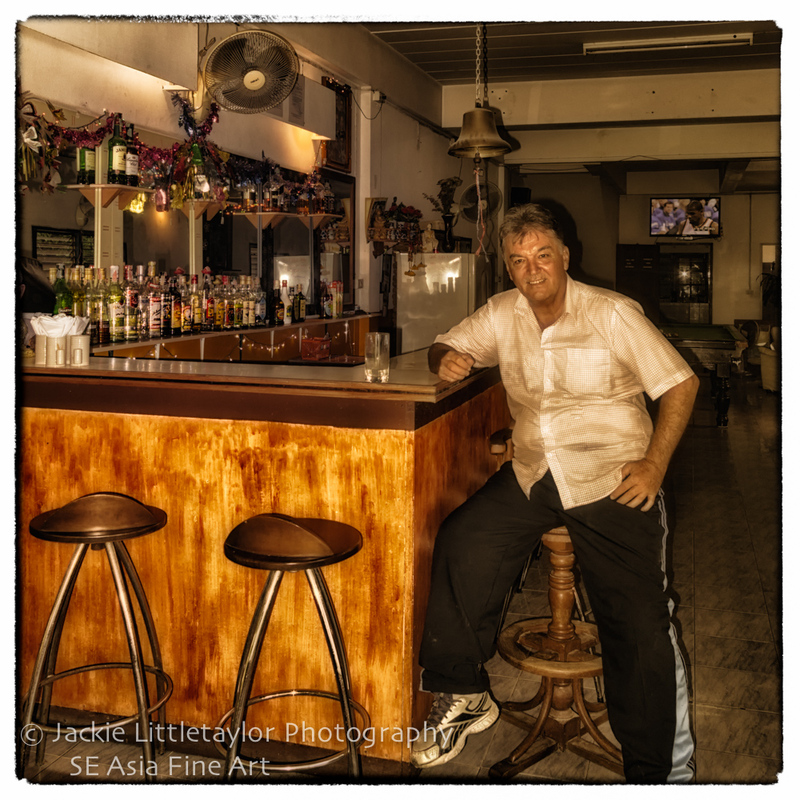 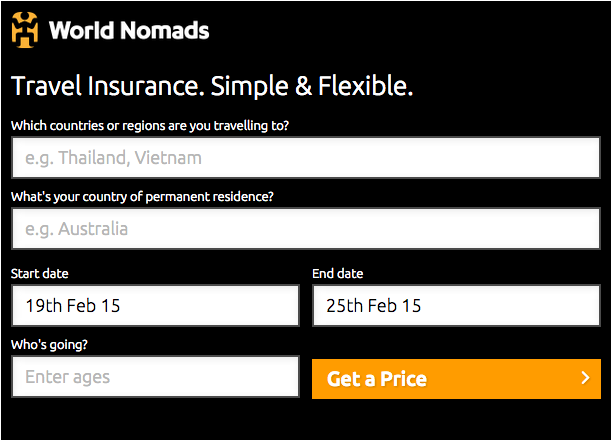 I order Tom Lead Moo, Khao or pork soup with rice and Khao Pad or fried rice. 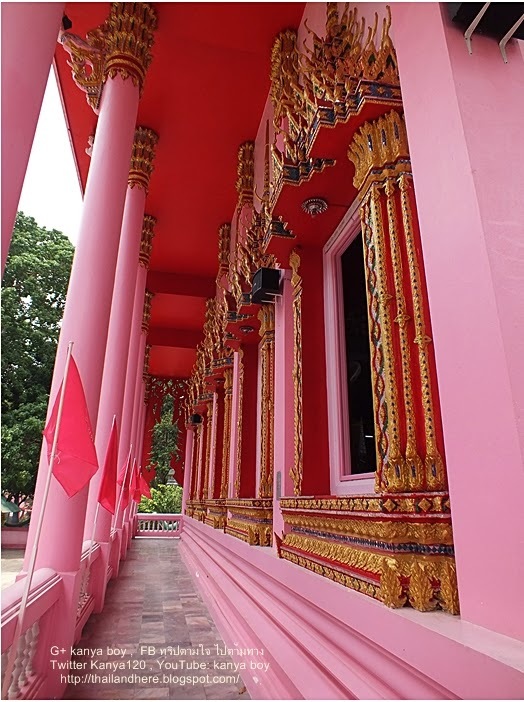 Wat Kao Durian is everything in this temple are all pink color and have Japanese Military Cemetery but now the temple want to show about pink temple and good toilet. 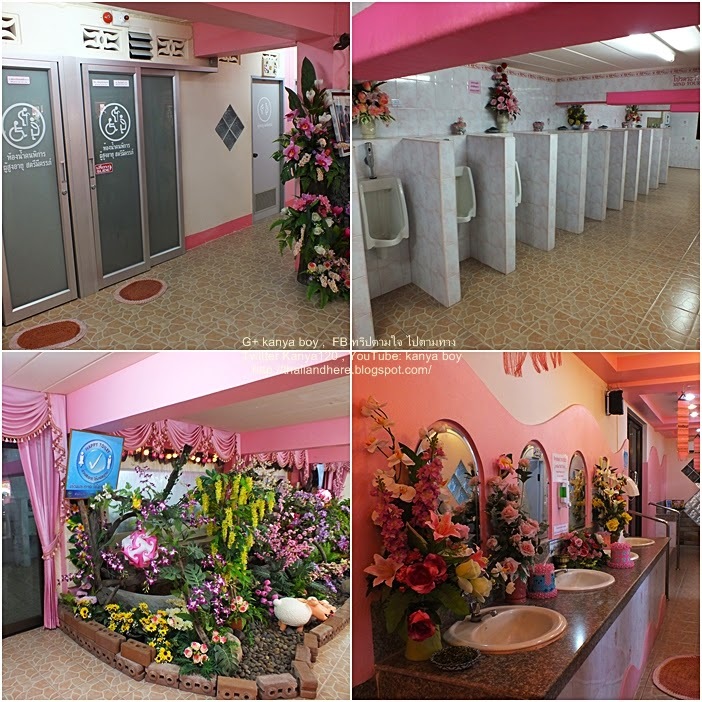 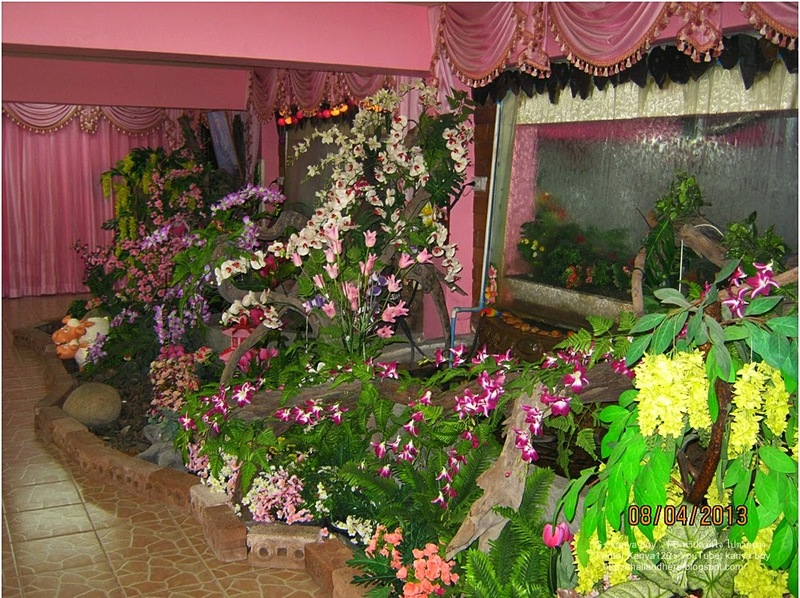 The restroom are pink restrooms and everything just pink and front have small garden and waterfall too. 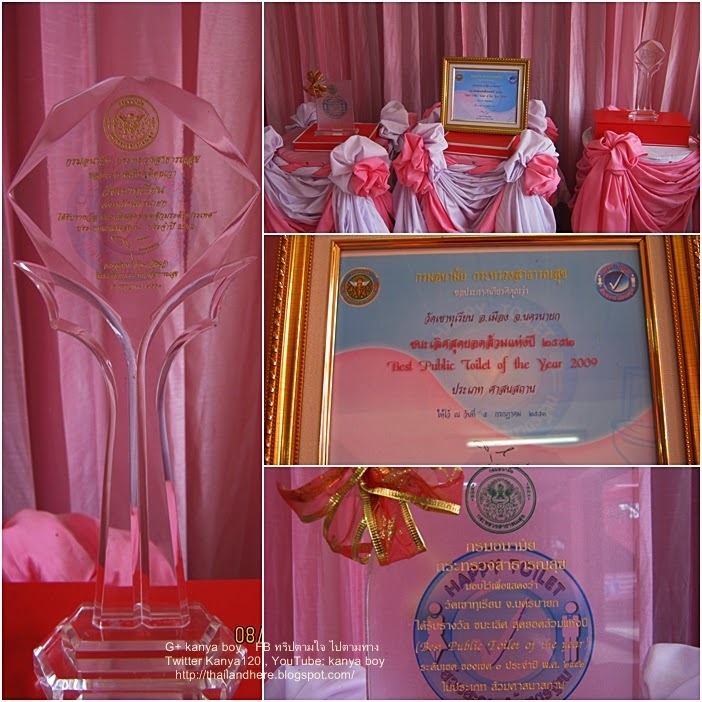 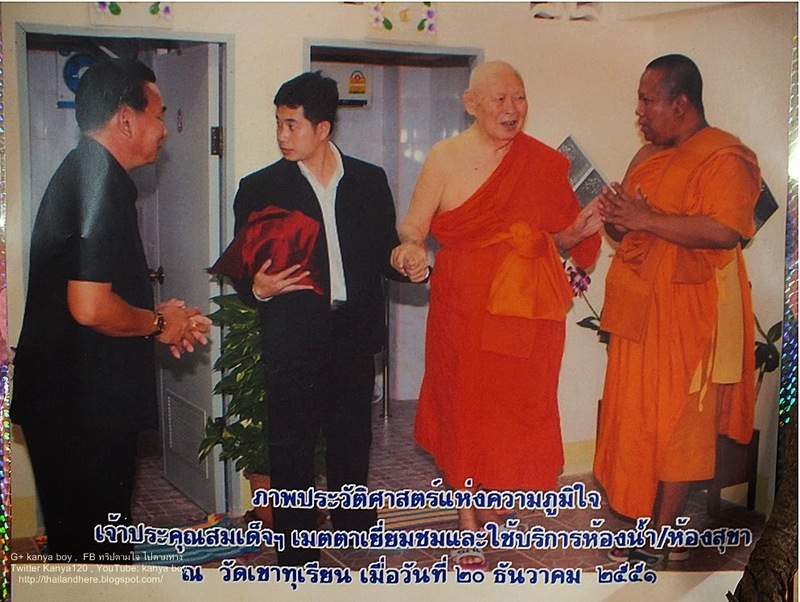 The Patriarch have been to Wat Kao Durian and was Happy Toilet Award 2009.